After the examination, KVS releases the cut-off list for the candidates.The cut-off list of KVS is given under. The list has been made according to the posts. 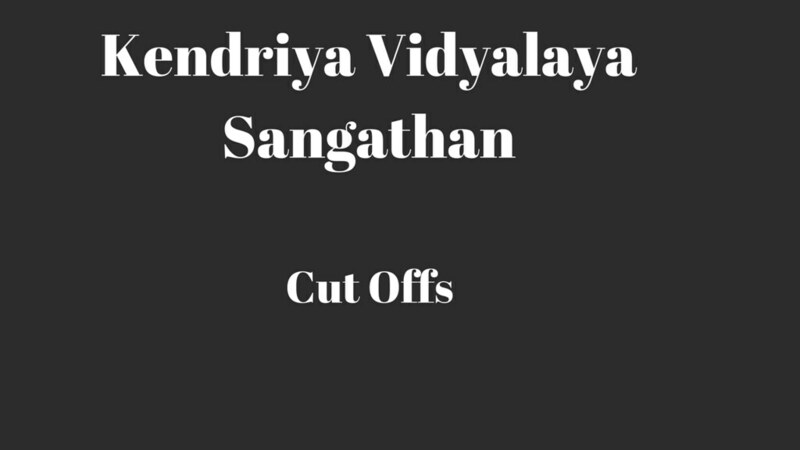 The cut-offs for Kendriya Vidyalaya Sangathan (KVS) can be seen from the tables below.